North West Highlands Art is a family run business and has provided the ultimate in painting holidays since its creation in 1997. 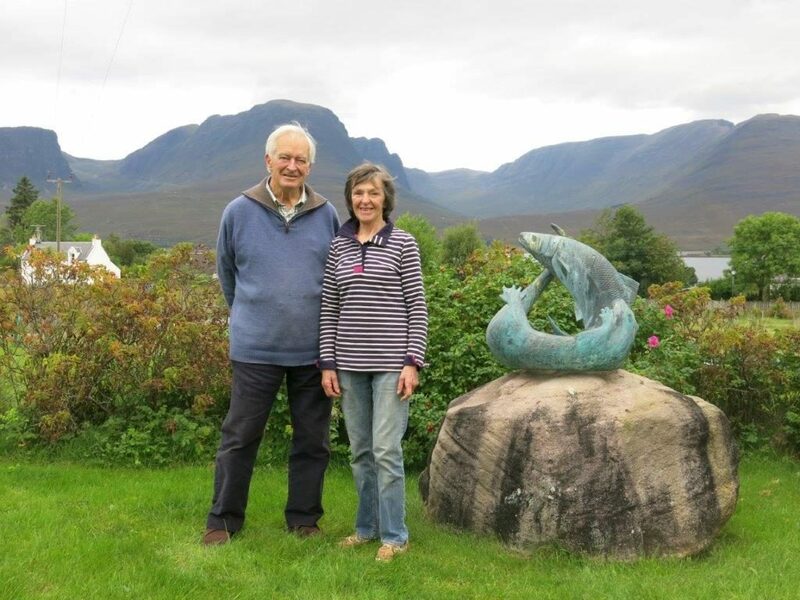 Over the years, Mark and Gillian Pattinson have welcomed artists of all levels into their home, providing superb hospitality within the beautiful Scottish landscape. Gillian studied at the Byam Shaw School of Drawing and Painting in London, intending to study calligraphy but marriage and four children intervened. She and Mark moved up to the Scottish Highlands in 1986 and the dramatic scenery compelled Gillian to pick up her paintbrush. She wanted to learn how to paint the highland scenery but found there were no art courses in the highlands, so North West Highlands Art was born. Gillian believes interaction between artists is an important aspect of creative development, and welcomes the new challenges each course brings. As each year has passed the word of NWH Art has spread, and the courses now attract internationally renowned tutors offering a wide range of techniques and skills, as well as students from all corners of the world, many of whom return year after year.